We provide short term respite care stays and services for people needing assistance with daily living. 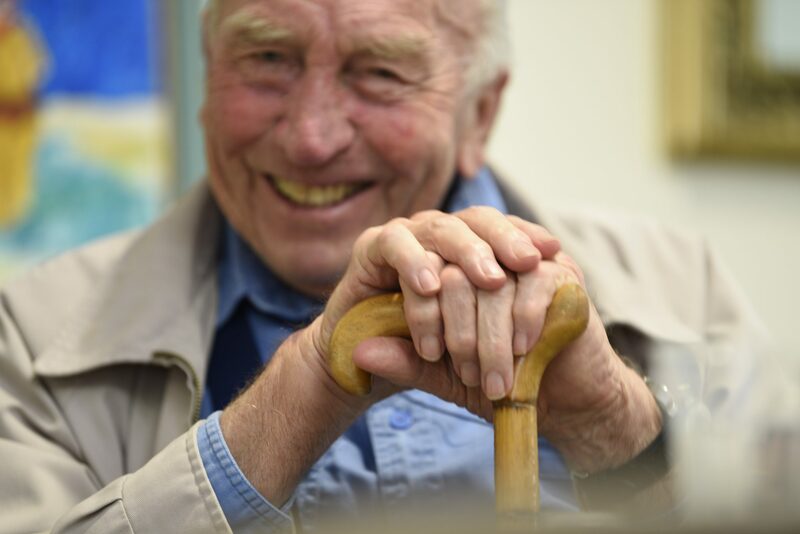 Respite care residents benefit from the same quality of services as our permanent residents including: tailored clinical and personal care, freshly cooked meals, laundry and cleaning services and access to the various daily social and leisure activities. Restorative respite (transitional care) which enables people to recover their health.